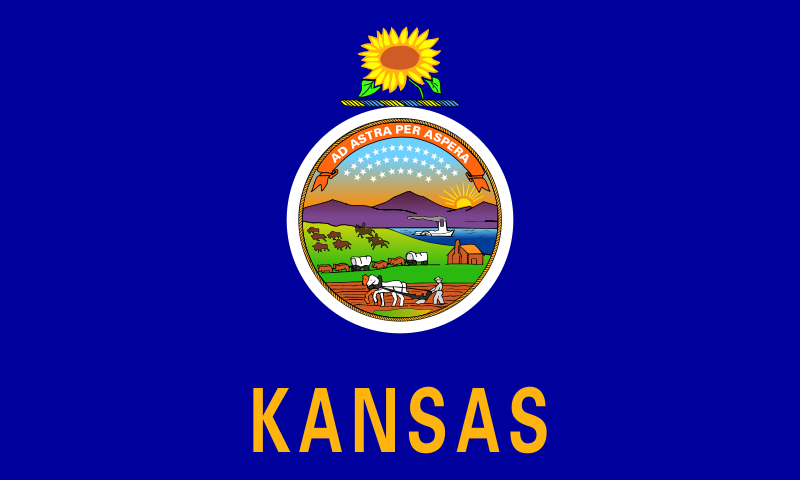 Yesterday, the Kansas State Senate voted unanimously to pass NRA and ASA backed House Bill 2578, with amendment, by a final tally of 40 – 0. The bill, which already passed the House 123 – 0, seeks to ensure that law abiding citizens in Kansas would receive their CLEO signature within 15 days of submitting their NFA application. Since the bill was amended in the Senate, it will now go back to the House for concurrence. If the House agrees to the amendments, which strengthened the language of the bill, HB 2578 will then be sent to Governor Brownback to be signed into law. Given the bill’s unanimous passage by both chambers, it is highly likely that the House will concur with the Senate amendments, and that the Governor will sign.